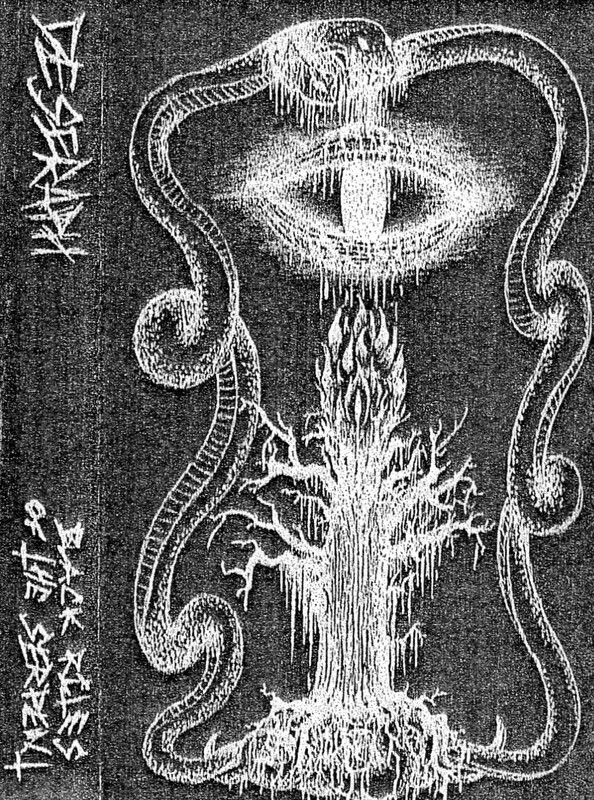 Second demo of harrowing and raw black metal from West Virginia, summoned on analog tape by Obscuerrot of the elusive Appalachian Winter and one other. 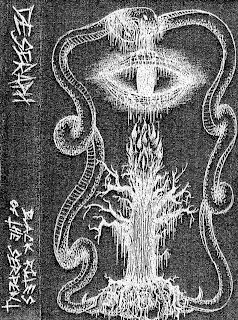 Released by the band's own label, Hills of Hate Productions, in the year twelve. No contact.